 Augeo Family Estate Rose 2017 is a blend between the typical Bulgarian grape variety Shiroka Melnishka with Cabernet Sauvignon and Syrah. The wine is fresh with fruity and flower aromas and has medium body. Hints of strawberry, mango and butter, typical for the grape variety that could only be found in South Bulgaria, could be found. The tastes are complemented with some spicy notes and red fruits. For maximum enjoyment cool the wine to 12 degrees and pair it with risotto, salmon, pasta or pizza. 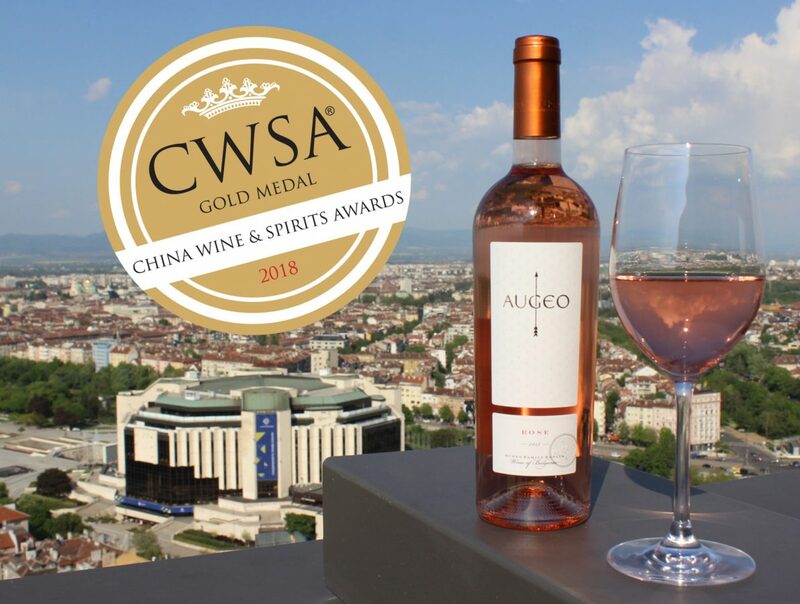 Augeo Family Estate Rose 2017 won a gold medal at China Wine and Spirits Awards 2018. The grape variety Shiroka Melnishka was named after the broad leaves of its vine and after the region where the grapes grows – Melnik. The grape variety is unique and cannot be found anywhere else around the world. The Shiroka Melnishka grapes came from our own vineyards, planted in 1955. The distinct tastes and aromas of the wines made with Shiroka Melnishka are strawberries, red fruits and herbs, all of which could be found in Augeo Family Estate Rose 2017.